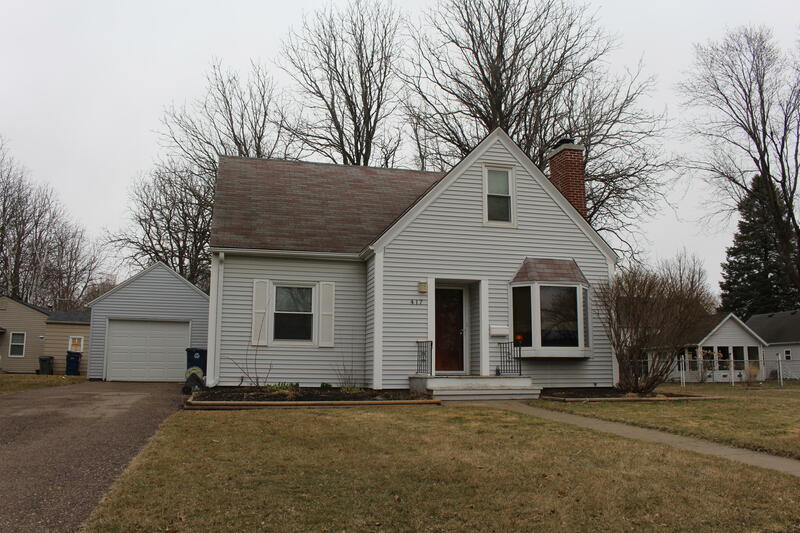 Something extra special in this Cute Cape Cod home with fenced yard.If you like nice woodwork and charm this ones for you. 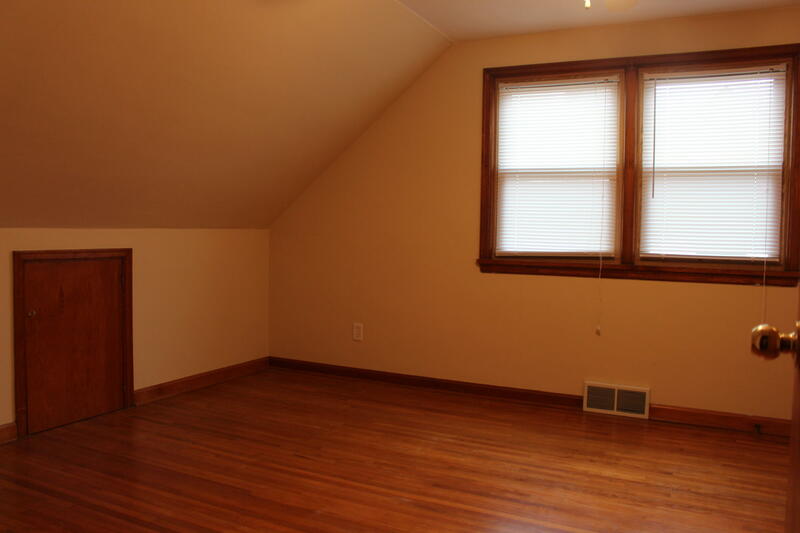 Enter onto beautiful hardwood floors. Living room is generous with a beautiful bay window for natural lighting or nestle in front of the wood burning fireplace. 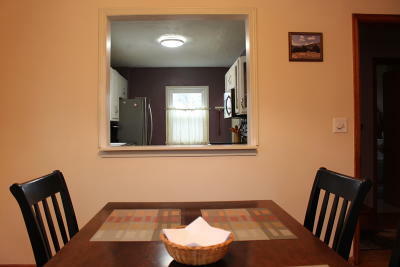 Formal dining room is charming with a serving window into the kitchen. 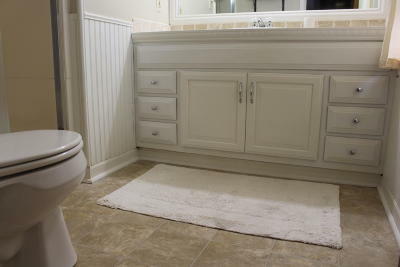 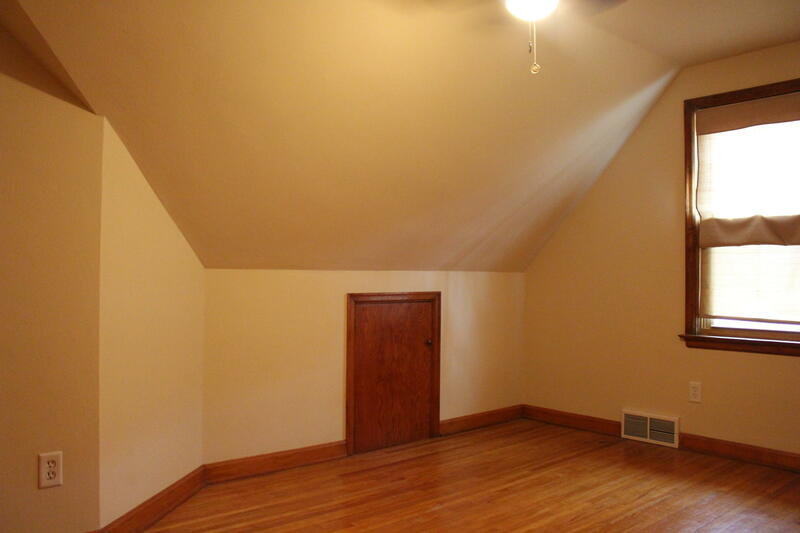 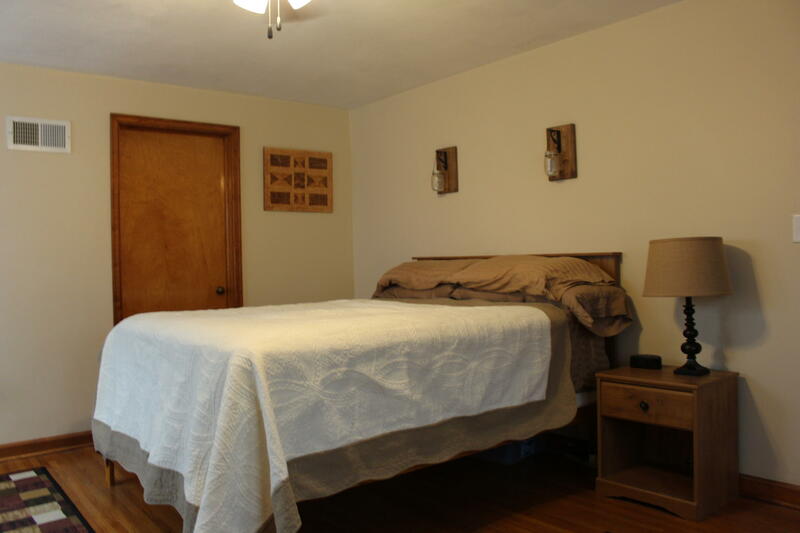 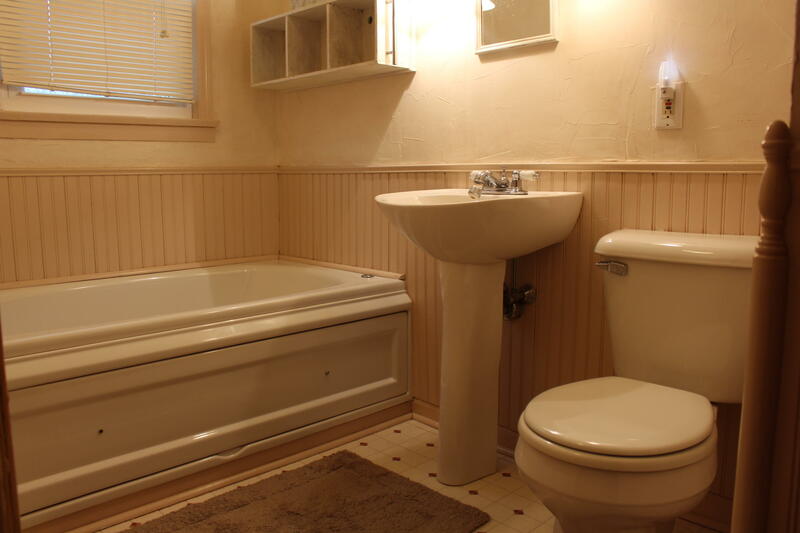 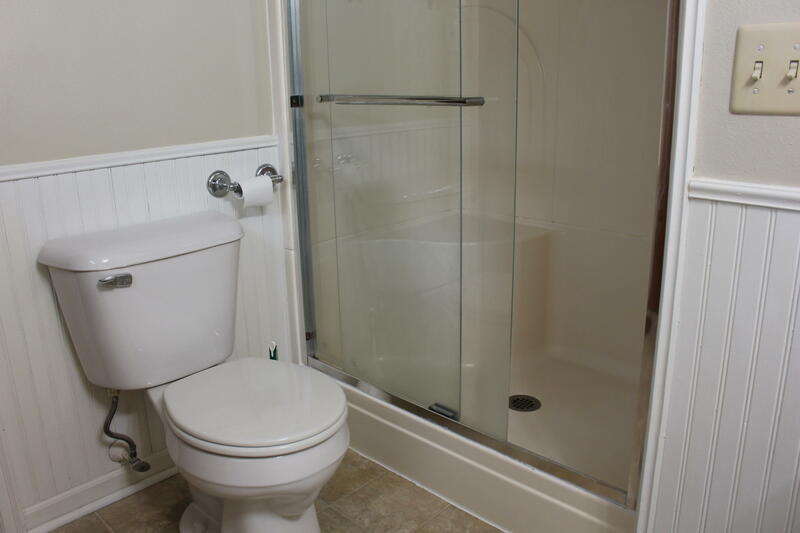 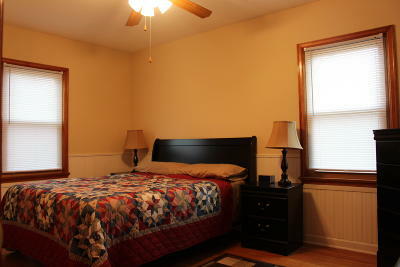 Large main floor bedroom and a main floor bath with jetted bath tub. 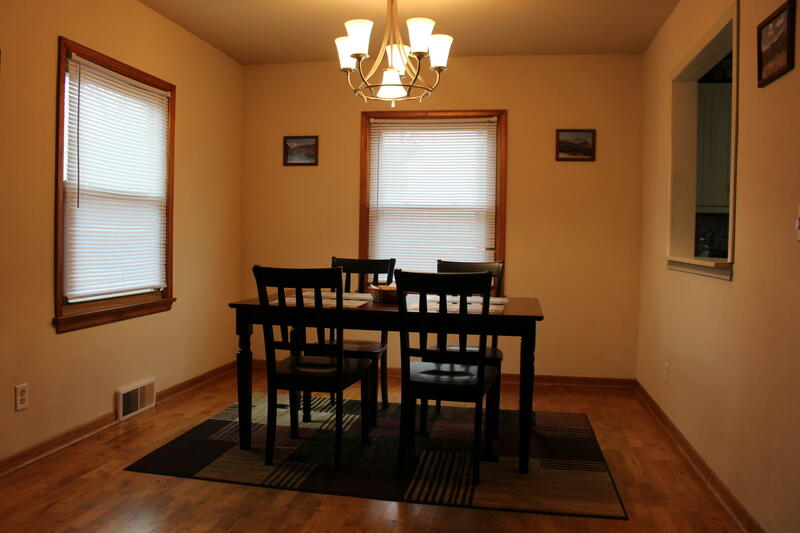 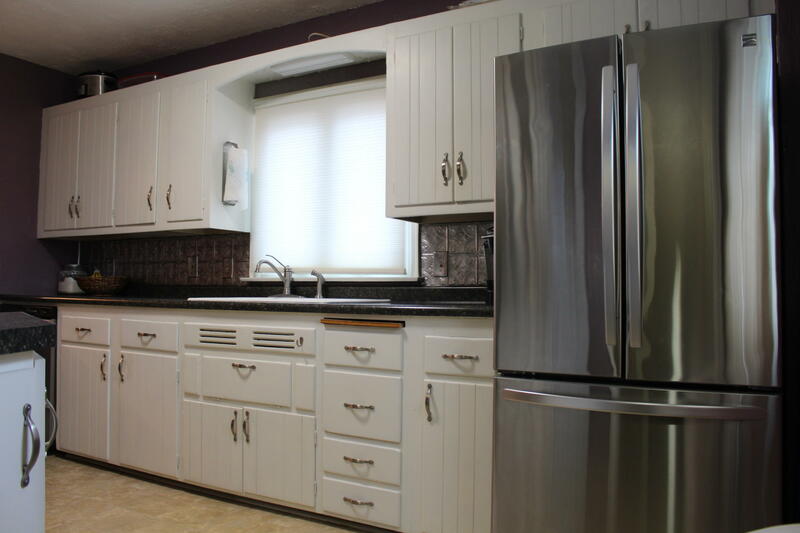 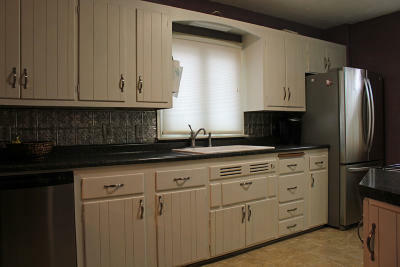 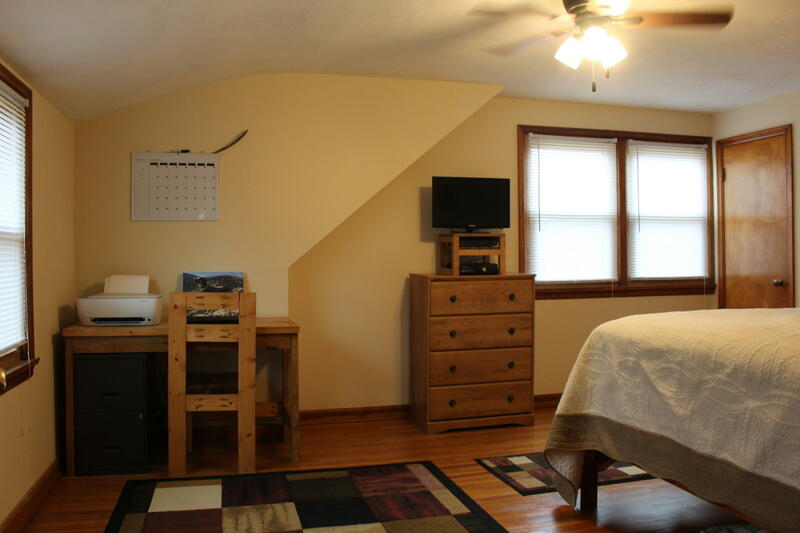 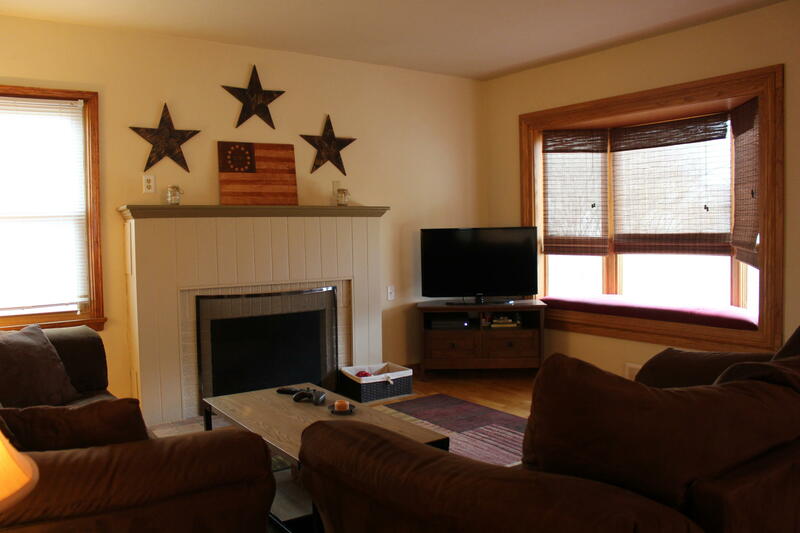 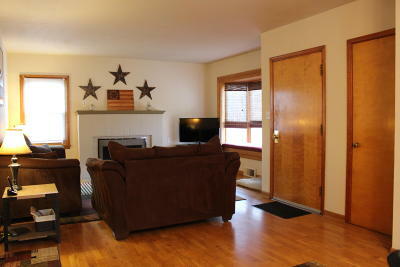 Upstairs you will find 3 additional bedrooms with 3/4 bath to complete the upper level.